for $74,900. The lot size is 12.550 Acre(s). 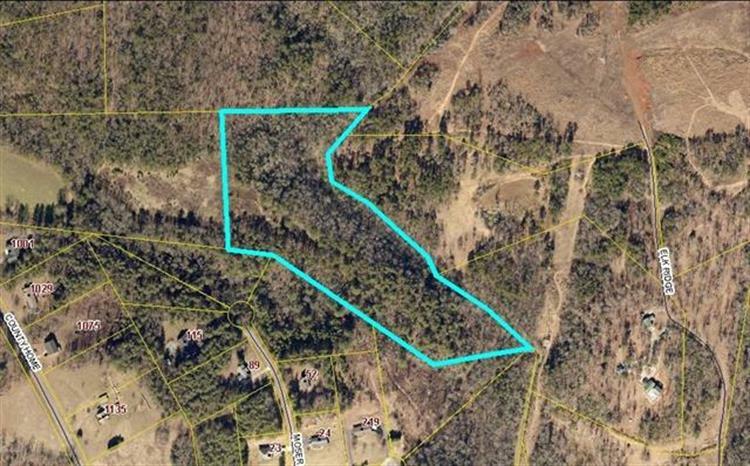 Great opportunity to obtain acreage in Alexander County. Glade Creek borders the tract on eastern side. Could make a wonderful home site and/or farm. 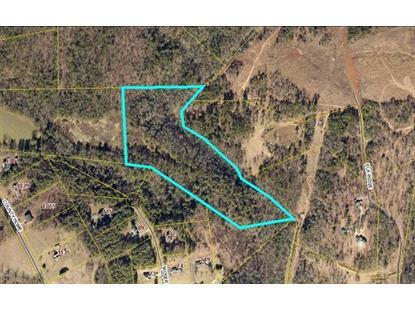 This parcel is tucked away in a very convenient location just off of Hwy 16. Aprox. 20 minutes from Hickory and Statesville. Possibilities are endless. Land is currently landlocked but does have a ROW.